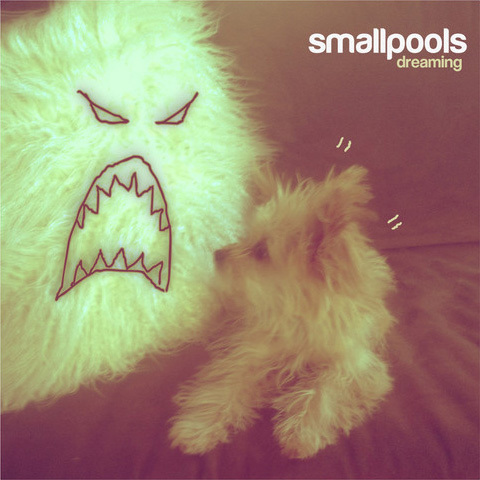 Tag archive for "Passion Pit"
There’s not much we know about Smallpools. Here’s what we know: they’re an LA-based quartet; they have great album art; their only single “Dreaming” sounds remarkably similar to Passion Pit. For the first minute I thought it was a new Passion Pit track, but the guys come into their own through the song. With only one track to go off we’re not going to get crazy and call them a new fav, but if they put out another great song like this, I’m sure we will. Download the single HERE. Yes, you read that right. This is not a mashup and this is not a drill. 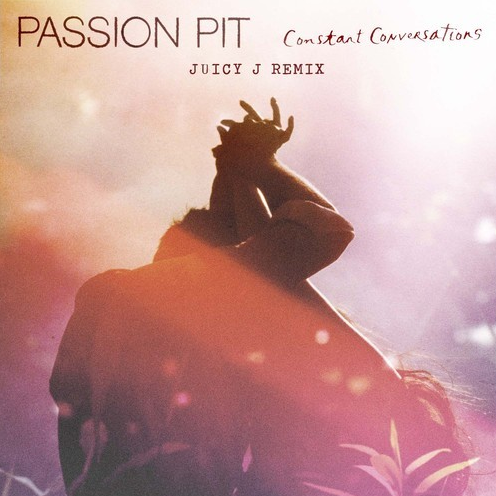 Three 6 Mafia member Juicy J gives Passion Pit’s “Constant Conversations” a laid back remix and even throws a few bars in for good measure. Just when you thought those Passion Pit dudes were a bunch of pussies. We’ve decided to take advantage of all the wonderful music out there that we don’t get a chance to write about and send it over to our resident DJ yourboyisgolden, AKA DJ PearBear, to make Golden Mixes out of for your listening and dancing pleasure. 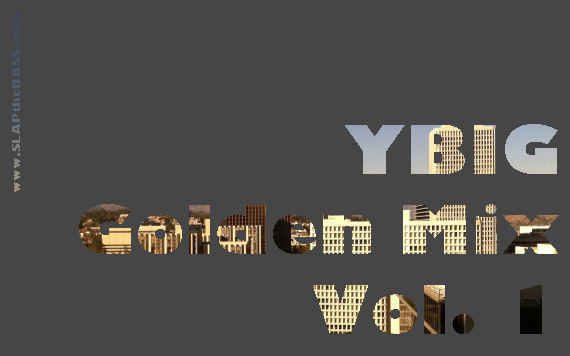 On Golden Mix Vol 1 you’ll hear remixes by some old fav’s like RAC and TheFatRat, some new fav’s Digikid84 and Viceroy, and even an original by Edwin van Cleef. Check out the full track list for Vol 1 and be on the lookout for more. 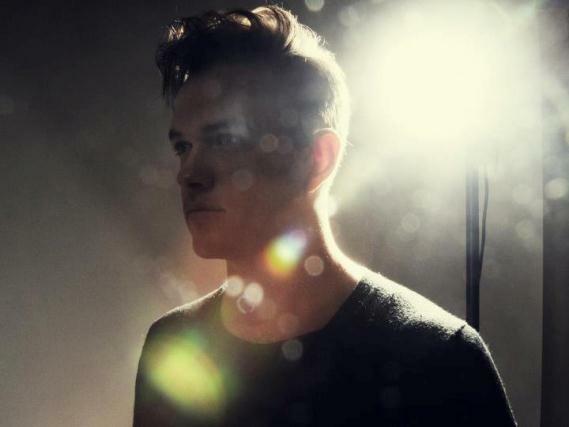 We’re big fans of Jean-Philip Grobler’s originals but his recent St. Lucia remixes of Charli XCX and Passion Pit show he’s a killer producer. Oh, and if you still haven’t heard the self-titled EP head HERE to bask in its wonder. Here at slapthebass we’re a sucker for a good mashup. Every Monday we’ll bring you one of our fav’s for your listening pleasure. 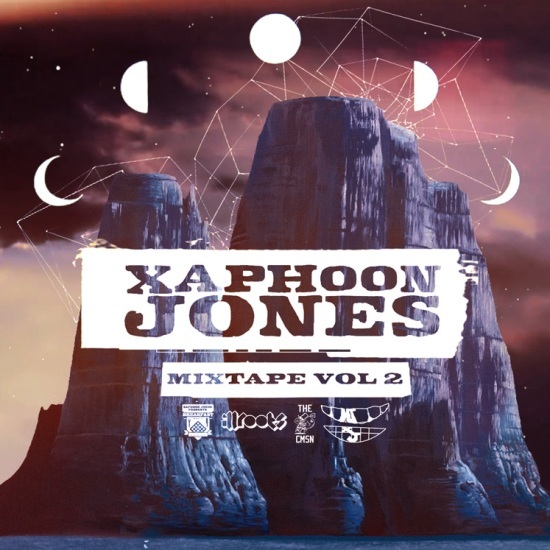 Xaphoon Jones, producer half of Chiddy Bang, released his second mixtape earlier this month. ”The Jackson Pit” is an excellent blend of Jackson 5′s “I Want You Back” and Passion Pit’s “Sleepyhead”. Download the whole 16-track mixtape HERE. More from DJ Squints HERE. But things aren’t all wonderful in the swelly world. If you’re like us, you’ve been wondering about their official debut album initially promised by the end of August. 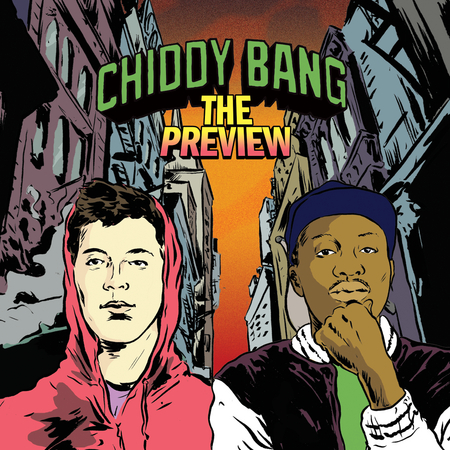 Sadly, Chiddy Bang has just announced that they will not release The Swelly Life until early 2011. But dry some of those tears. They will be releasing The Preview next month which will include tracks old and new, with Pharell Williams, Q-Tip, and Darwin Deez jumping into the mix. Drop date Oct 11 (UK) and Oct 12 (USA) on EMI Music. But don’t take our word for it, read their email statement below.